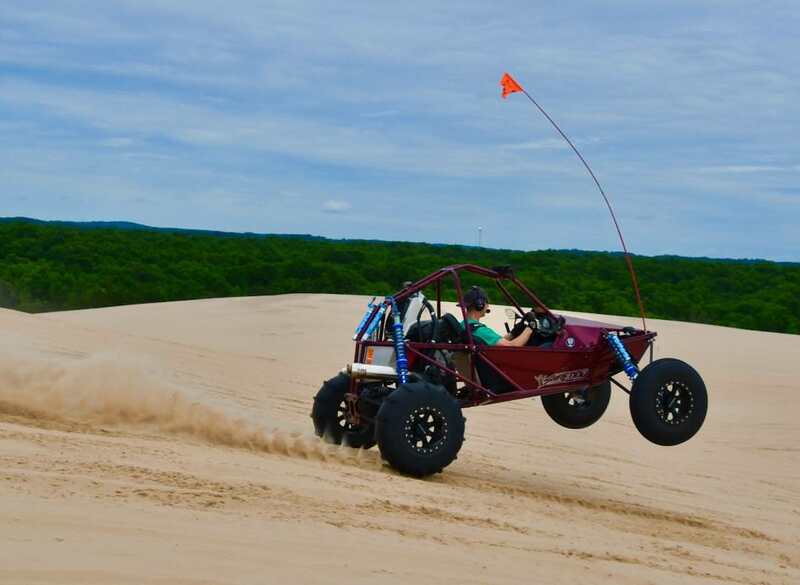 OK peeps were gonna try this, Little Sahara Oklahoma. Plenty of RV campsites available for those dates. The dates are september 9th thru the 13th . Sorry for the late post, Im new to the site and always post our ride trips over at PilotOdyssey.com site and didnt think about posting here till just now. We will have my Tazcar there and a new Razr RS1, a couple Honda Pilots and a Can Am X3. Gonna be good times!! If anyone wants to join us, post here and I can give all the specifics. I'm actually headed down there on October 22-26 with another group of mini miscreants. Excellent! I try to make 2 or 3 trips per season. If you want another miscreant tagging along Ill try to make your ride. What camp do you usually stay at. I like buttercup or some call it "North"
I'm gonna stay at "cowboy camp" Pretty much gonna rough it for the week with a tent. Without the wife and kids it's pretty easy for me to do. I will be down there with the group from DTS Fab. I THINK Doug Heim was gonna head down there too. He's got a SICK Tatum class 1 car now. Pretty good incentive to hurry up and get my buggy done! Doubtful it will be ready by October but it sounds like it would be worth the trip up just to check out some of the rigs. You ride through Buttercup camp to get to the entrance from Cowboy. What are you riding?/ Is that a Drak I spy?? I noticed you live in OKC too. Most everyone I meet in these forums are in another state, hope you can make the trip. I live in Warr Acres. I have an AR-51 that i finished up about a year and a half ago. It has been an absolute awesome car. This winter it will be getting a Busa. I'm in North OKC/Edmond, not too far from you. We are pushing, keep your fingers crossed! i'll be there the 24th thru that sat at cowboy camp. that rail had a turbo busa but now has a turbo 2.3 ford.